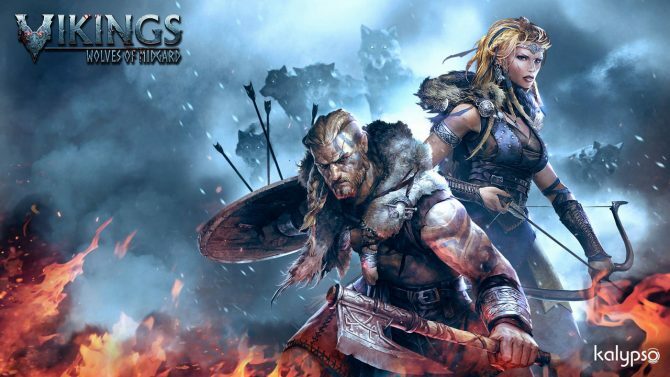 Today, developer Games Farm and publisher Kalypso Media announced that their Viking-themed action RPG, Vikings – Wolves of Midgard, is set to arrive on PS4, Xbox One, Mac, and PC, on March 28, 2017. In addition to announcing the release date, head of development of Gamesfarm, Peter Nagy, also took to the PlayStation Blog to provide further details on the game’s campaign, New Game+ mode, Trials of the Gods mode, and more. According to Nagby, Vikings – Wolves of Midgard is a combat-focused action RPG set in the shadow of Ragnarok — the end of days. 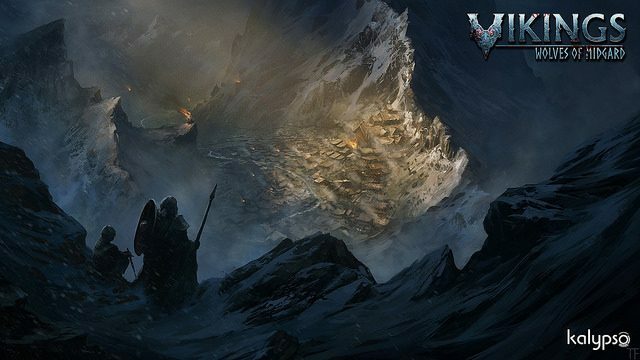 The Jotan have begun uniting the Fire and Frost Giants under their flag in preparation for their march on Asgard, where they cross paths with an outcast clan of Vikings called the Ulfung, the Wolf Clan. You, the player, arrive from the winter hunts to find your village ransacked and in ruins from attacks by the Jotun. The old chieftain lies dead, and only a hand full of survivors remain left, leaving you to rebuild your home while fighting against the forces of evil that would doom the nine realms to oblivion. Nagby continues by stating that in order to challenge the endless evil forces, your fully customizable Viking warrior or shieldmaiden will need to master several weapon styles and magical abilities. Combat styles include sword and shield, staff, bow, two-handed gammer, and dual axes. You will also collect resources and special runes during your adventure, and use the game’s “in-depth” crafting system to improve your equipment. There is also legendary equipment and weapons to find as well. Alongside items and resources, the other said key resource is blood, which you will use to level up and earn Gift points, which in turn unlock special powers called Gifts of the Gods. Nagby also talked about the game’s Rage mode, which is where you descend into a bloodthirsty rampage, enhancing many of your stats and abilities and granting several other bonuses. This is said to your most important ability. Like your other abilities and your weapons, Rage can be upgraded with several effects, such as an effect that ignore’s an enemy’s defenses, or one that increases your rate of critical hits. The head of development then goes on to talk about the game’s “Exposure System,” which refers to game’s hazardous enviroments, such as the freezing cold and poisonous fog. All of these hazards can cause damage, slow your movements, or produce other detrimental effects. To combat these environments, you will need to find “safe zones” which will balance out your vitals, these includes things like campfires when in colder climates. 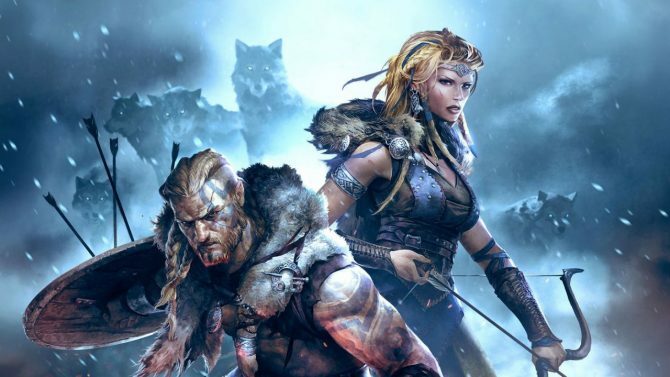 Vikings — Wolves of Midgard is said to be in its final stages of development. It will cost $39.99 USD when it launches.